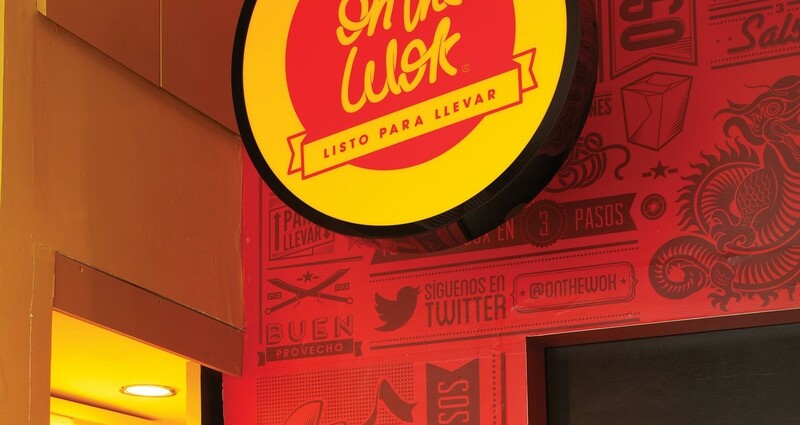 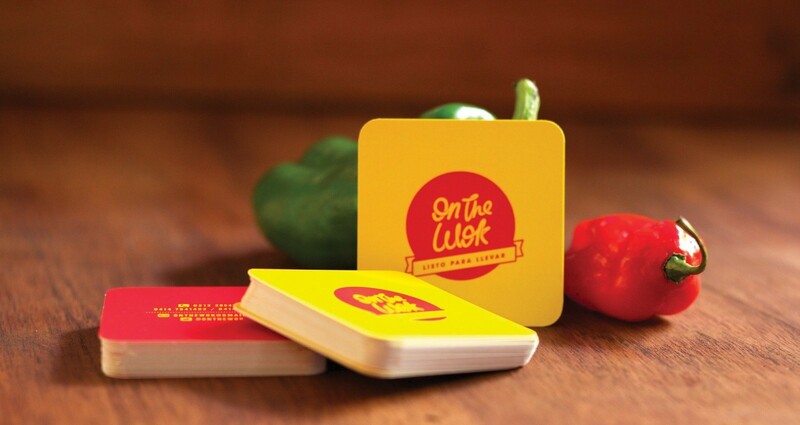 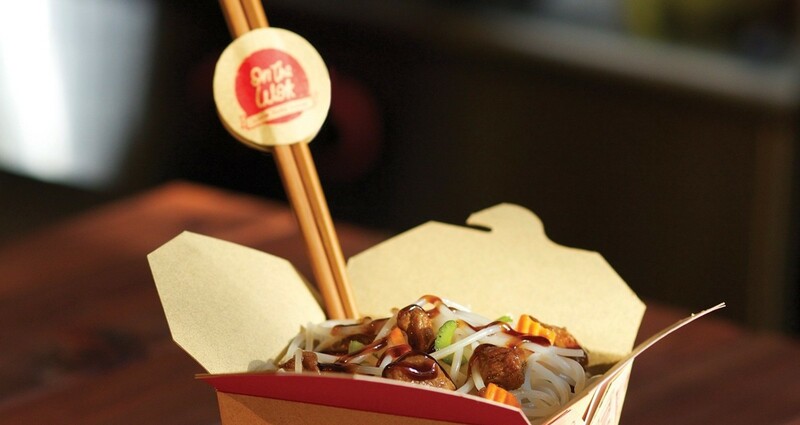 On the Wok is an Asian fast food concept restaurant in Caracas, Venezuela focused on noodles to take away. 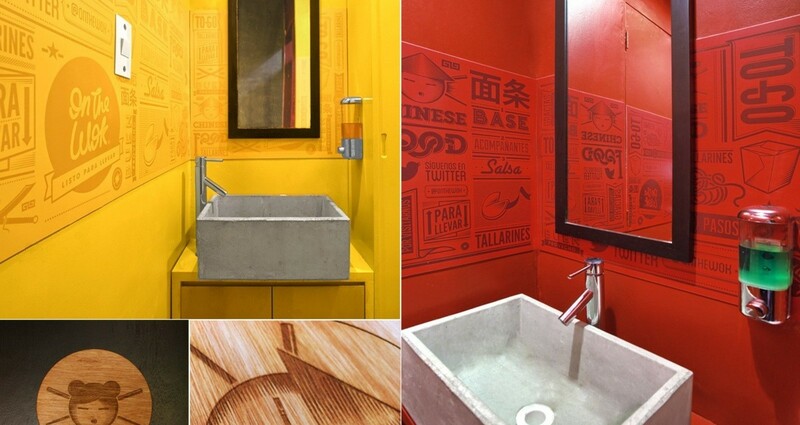 I had the opportunity to design all the brand identity and graphic interior design for this special place. 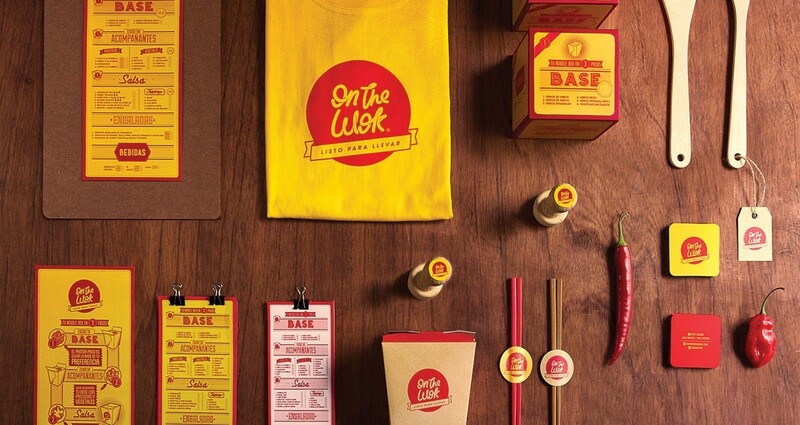 The noodle wok is the main element of the graphic identity that was developed, a fusion between Asian and Occidental graphic icons set all the inspiration of the restaurant. 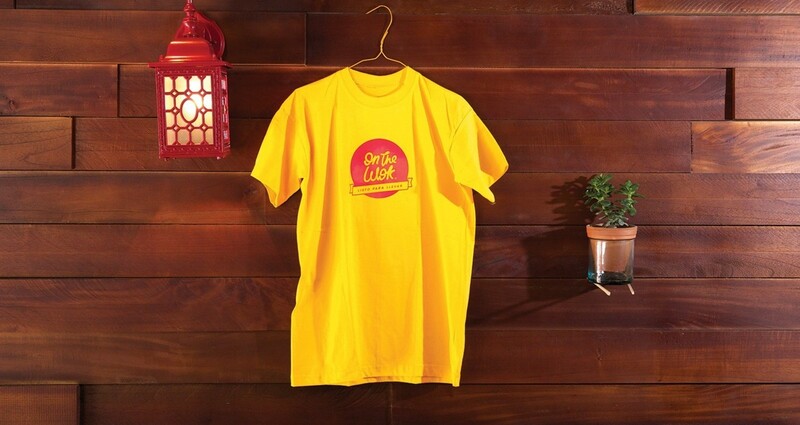 The main challenge was the size of the place. 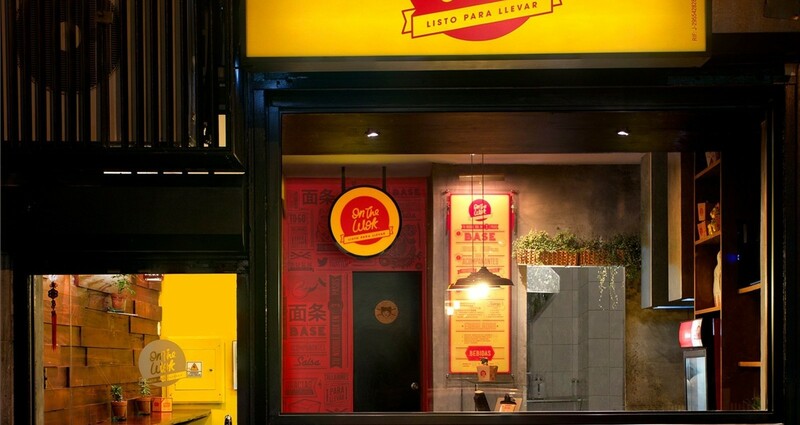 A "Food to go" restaurant that needs to be covered of vibrant colors and graphics, including the space of the restrooms. 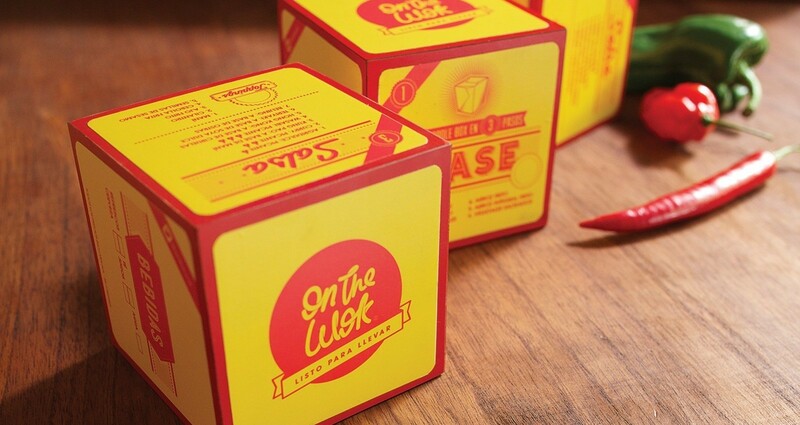 A very detailed graphic concept was developed to be used in the walls, menu, uniforms, flyers, signs, and packaging between other branding elements.